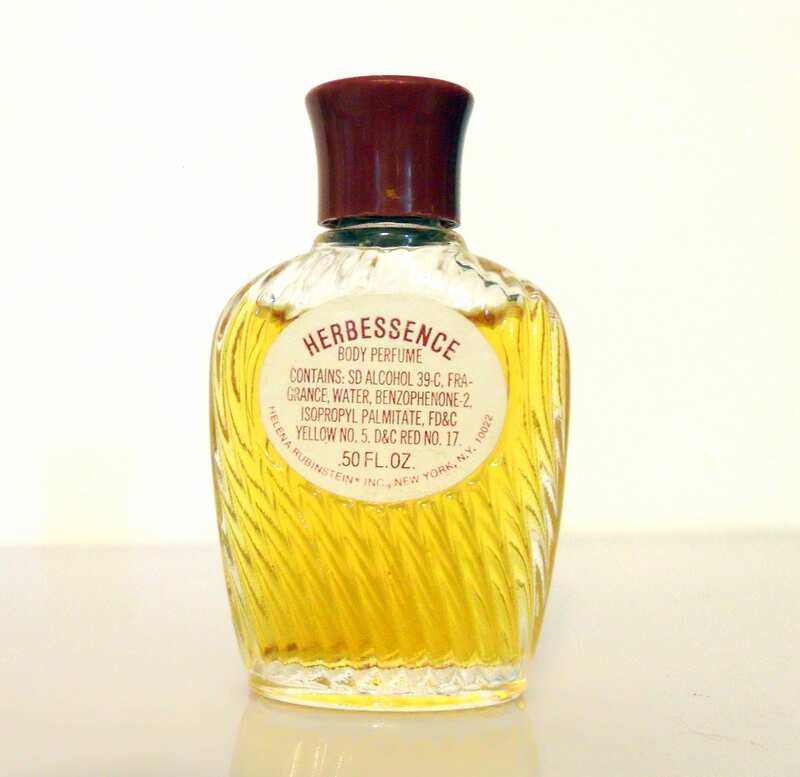 Vintage 1960s Herbessence by Helena Rubinstein 0.50 oz Body Perfume Splash Mini Miniature . The bottle is about 95% full of the perfume - see photos for actual fill level. The perfume is old and no longer fresh. Launched in 1962, it is classified as an oriental fragrance for women. 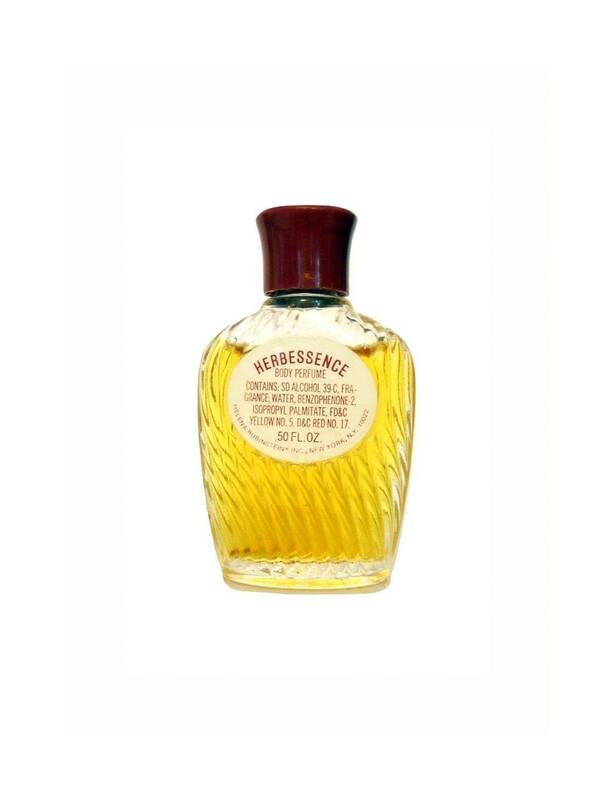 It begins with a fruity, spicy top, followed by an exotic spicy floral heart, resting on a sensual, sweet balsamic base. 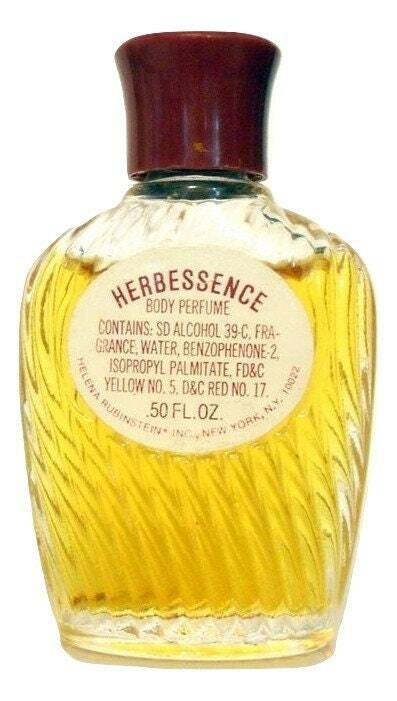 Discontinued in 1974 The body perfume is very hard to find.